Meet Dawson. He is a huge Bob The Builder fan. He also loves listening to music and dancing. Dawson is a strong, happy boy, and doesn’t let anything get in his way, even though there are obstacles every step of the way. Dawson’s life began when he was born 4 months early, at only 24 weeks gestation. His Mom and Dad, Allan and Courtney were told that they should “pull the plug” on him, as Dawson had suffered a grade 3 and 4 bleed to his brain, and the doctors could not predict what his future would hold or what his quality of life would be. His parents just could not give up on him, and decided that as long as he was fighting for his life, they would not give up on him. Dawson has come so much farther than the doctors thought he ever could. 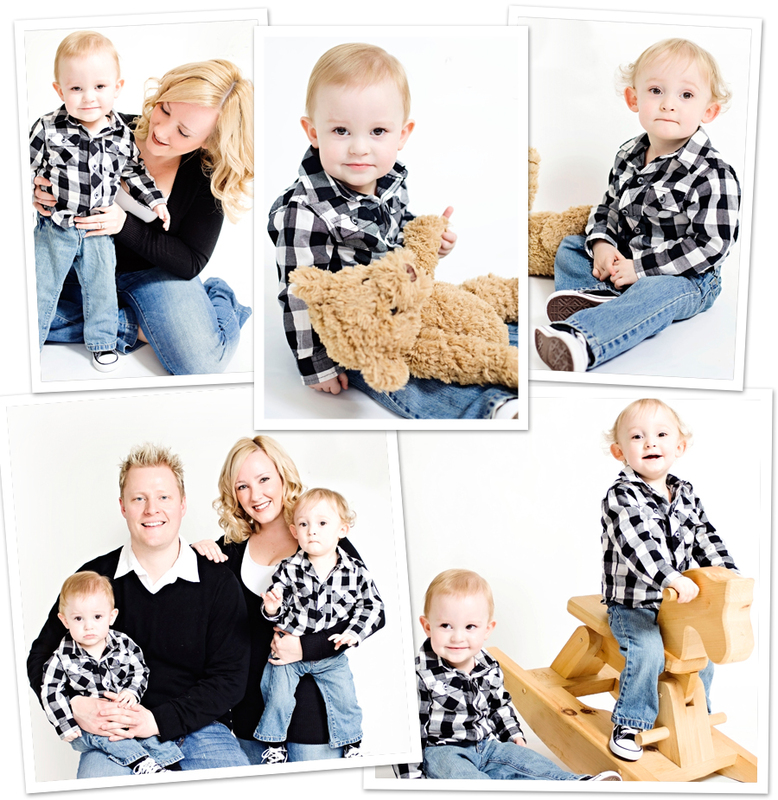 At a perinatal follow up visit in October 2010, his parents were told that Dawson had mild to moderate Cerebral Palsy. His parents had noticed that Dawson wasn’t developing as quickly as his twin brother, so his parents were expecting a diagnosis of some sort. Dawson has had many health challenges for him and his parents to deal with. Severe acid reflux caused Dawson to have an aversion to his bottle, which led to surgery to place a feeding tube in his stomach. It’s a struggle for him to eat any solid foods, but his parents remain hopeful that he will soon begin eating. He also had surgery to place a shunt in his brain to drain the fluid that had been building up. Dawson’s right arm/hand were really affected by the bleed he had endured. In turn, this causes Dawson to develop slower than most children his age. Because everything is harder for Dawson, each thing he does is a great accomplishment to him and his parents, and his Mom and Dad are looking forward to the day Dawson is able to walk! His parents don’t want Dawson’s diagnosis dictating his future. They don’t want him labelled as disabled, as they know that God has huge plans for their miracle son. The hardest thing about Dawson’s journey has been the emotional and financial burden that the family deals with every day. Allan and Courtney’s advice to other families facing the same situation is to never give up, to pray a lot, and to try not to worry about what the future holds, but to try to enjoy every moment you have. His parents hold the hope that with the help of physiotherapy and occupational therapy, Dawson will soon walk, and will be able to eat solid foods, so he could have the feeding tube removed. They also hope that one day, this Tiny Light will be able to do whatever his little heart desires. They try to leave everything in God’s hands, especially their own fears, as they know God has a plan and a purpose for their miracle boy, Dawson.